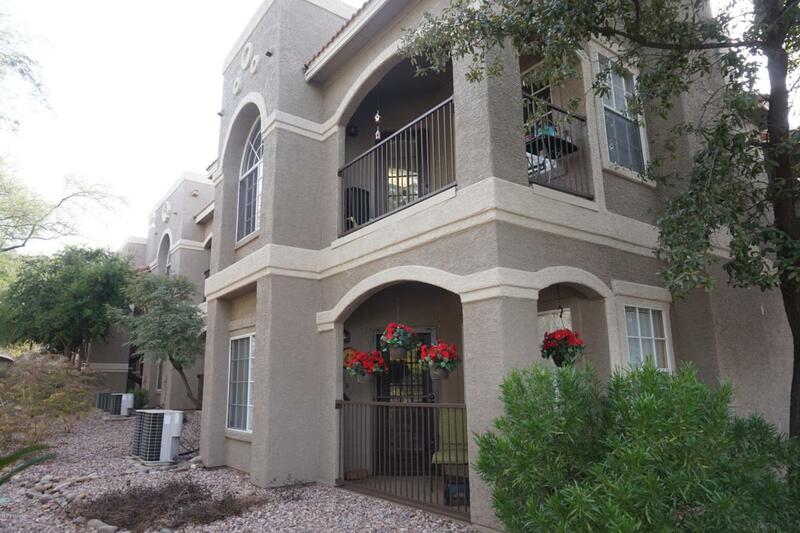 Charming 2 BR 2 BA condominium in Boulder Canyon at La Reserve, close to all Oro Valley amenities. Convenient location near Community Center, pool, spa, Mature trees, shrubs. Charming covered balcony off Dining Area. Foyer opens to Living Rm w/Fireplace, laminate floors, ceiling fan. Efficient Kitchen w/tile floors and counters, pantry cabinet, all appliances stay. Closet w/washer/dryer and hot water tank. 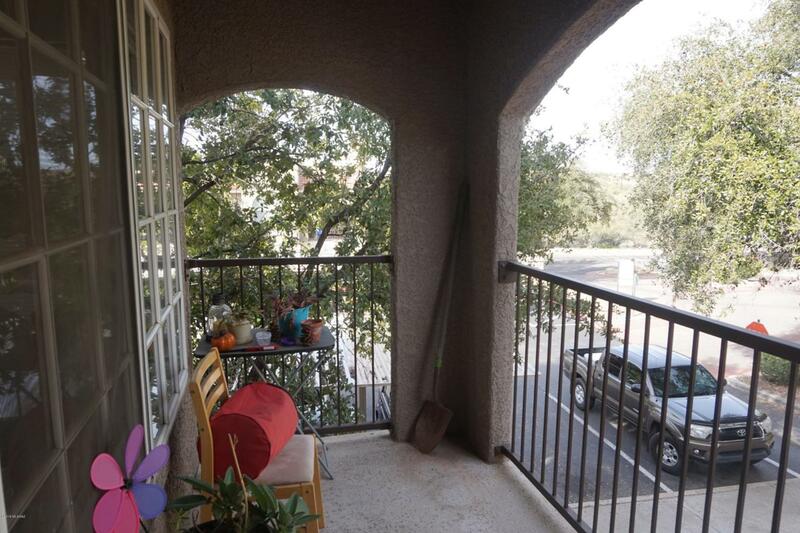 2 spacious Bedrooms w/large walk-in closets, Hall Bath w/tub, tiled floor, Master Bath w/tub, tiled floor. Association fee includes pool, spa, community ctr, exercise facilities, fire protection, refuse collection, structural hazard ins, roof repair, sewer lines, common area maintenance. A great value in a superb location!